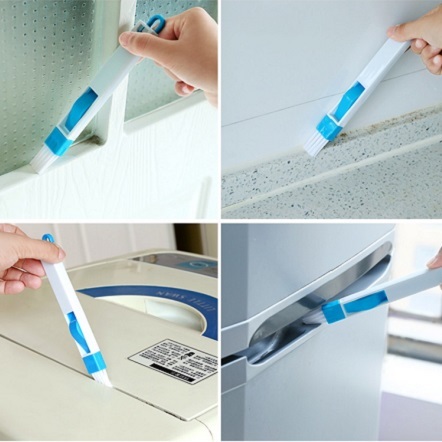 • This Mini Multipurpose Groove Cleaning Brush Cleans Dust and Dirt from Hard-To-Reach Places on Your Window Frames. • One End Has The Narrow Sized Brush Which Cleans Between The Window Frames. The Other End Has a Scraper, for Scraping Away The Dust From The Narrow Slits Of The Frames. • Suitable For Living Rooms, Kitchens, Bathrooms and For Other Multipurpose Uses Like Cleaning Keyboards, Shoes, Desktops, Printers, Telephones, Etc. 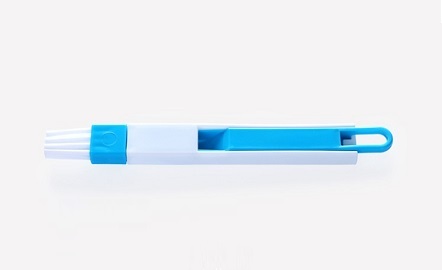 The Mini Multipurpose Groove Cleaning Brush is ideal for Window Frames Grooves cleaning. Now it is easy to clean the dust in the grooves. 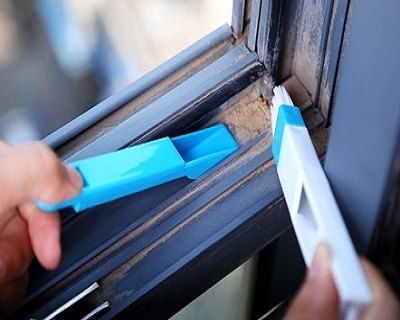 A handy plastic handle makes it easy to hold and clean the window frames. 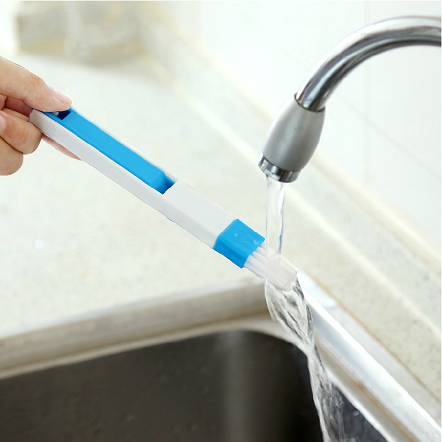 Its narrow brush reaches hard-to-reach places and cleans them of dirt and dust particles. It has a scraper at the other end of the brush, which scraps away the dust from between the frames. It scraps and cleans those narrow slits in the frames, where your hands cannot reach. It also has multipurpose uses like cleaning desktops, keyboards, shoes, printers etc. 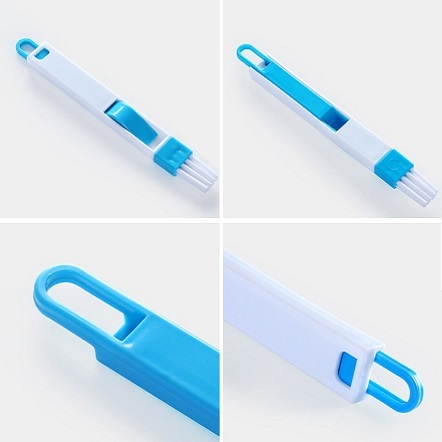 It has a foldable design and has a hole for hanging it on a hook in the kitchen. 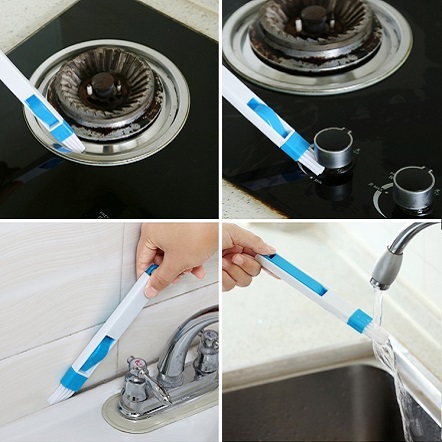 Easy to store and easy to use, Sunty Window Frames Groove Cleaning brush is an essential need for your household cleaning chores. Fill up your delivery details at payment page. • Ensure that all details are filled up correctly as delivery is based on information provided at payment page. Delivery takes within 14 working days to arrive after purchase. Warranty: 7-Days warranty for manufacturing defect. • Faulty product(s) must be returned in its original packaging to Merchant. • Merchant will bear delivery costs of replacement product to customer. • StreetDeal voucher acts of proof of purchase.